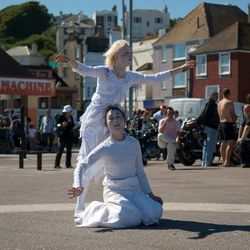 Durational site-responsive improvisation with Carolina Diaze and Ania Pshenichnikova at The Stade, Hastings. Commissioned by PROJECT, Hastings Borough Council. Connecting the three circles in three locations through the journey of the three dancers. 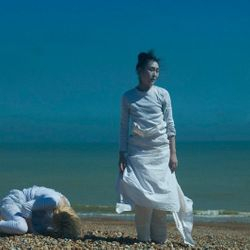 Artists Programme funded by Chisenhale Dance Space, London. Researching on ‘being’ through a simple repetitive movement of running and questioning how ‘being’ can become ‘performance’ without having an aid of theatricality. 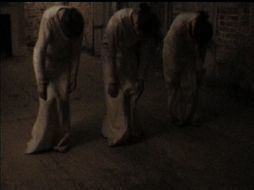 Site-specific dance performance at The Shipwright's Palace in Deptford, London. 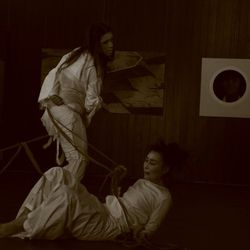 Performed by Yumino Seki, Abigail Sainsbury and Mariko Tsurumi. Lighting design by Jim Roseveare. Supported by The Shipwrights's Palace.